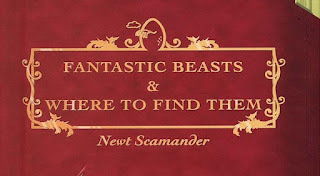 "Fantastic Beasts and Where to Find Them" is an interesting idea for a movie. In "Harry Potter and the Sorcerers Stone," it was a textbook Harry Potter needed for one of his classes during his first year at Hogwarts. I can't remember if the book showed up in the movie or not. It was merely mentioned in the book itself. 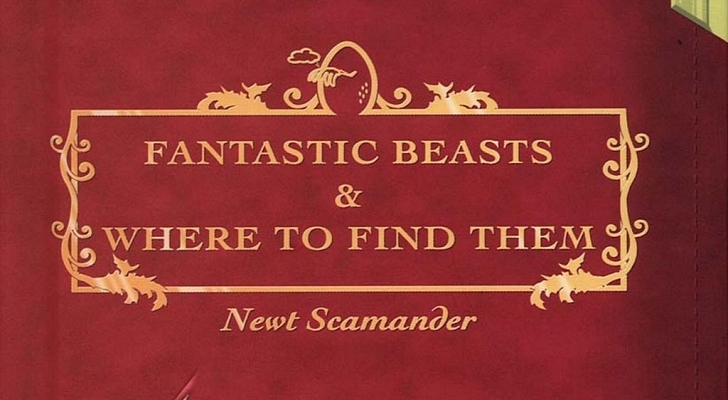 In 2001, J.K. Rowling actually wrote a book of the same name under the pseudonym Newt Scamander, which was less than 200 pages. I never read the 2001 book, I only ever read the Harry Potter series. Its not something I'd expect to see being made into a movie. I guess in this world of shared universes, I shouldn't be surprised that Warner Brothers is pulling all the stops to capitalize on all their properties. Its pretty apparent that this trailer is relying heavily on nostalgia in order to sell it. The iconic Harry Potter score is in the trailer, and a huge host of recognizable spells from the movies are on display. Alas, I found myself enjoying the trailer. I really like Eddie Redmayne, who will be playing Newt Scamander in this movie. This movie will take place in the USA, which seems fresh. I also like that I spotted Colin Ferrell in the trailer. This looks fun, and I hope it relies more on fun than nostalgia. David Yates, who directed the last four Harry Potter movies is in the director's chair for this movie. So I hope that gives you good feelings as well!